I'm Dr. Claudia T. Felty. 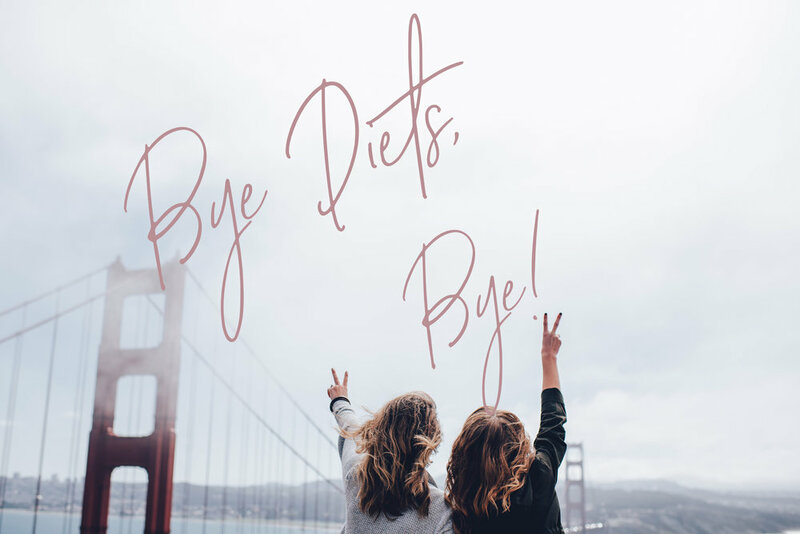 I’m an expert at intuitive eating, a total nerd with all things nutrition science, and I’m obsessed with teaching others how to reach their natural weight, whatever that may be, free from crazy meal plans or diets (that take over your life). A dessert loving dietitian, educator, and dog mom. My favorite days are spent behind my laptop sharing my knowledge with the world.